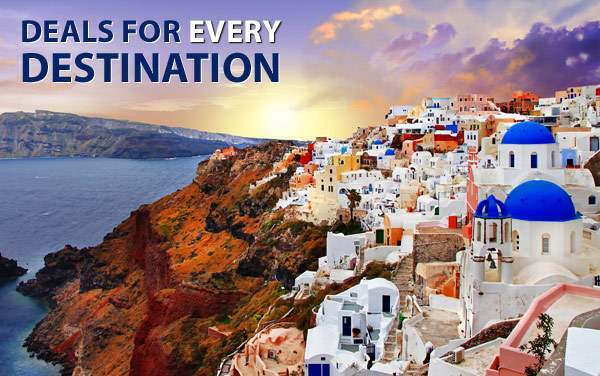 Set sail for a voyage that will surely change your life when you choose a Grand or World Voyage with Silversea Cruises. 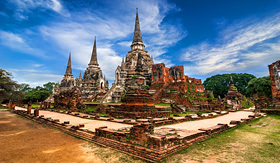 You may dine in the Sultan’s Palace in Istanbul and take a land trip full of adventure from Bangkok to Siem Reap, where you’ll explore the Angkor Wat temple complex. In your destinations, you’ll have guides and specialty speakers, like a Middle East policy guru, who will fascinate you with experiences and insights. You can see the wildlife of New Zealand, the culinary masters of Greece, and so much more with a World Cruise onboard Silversea. 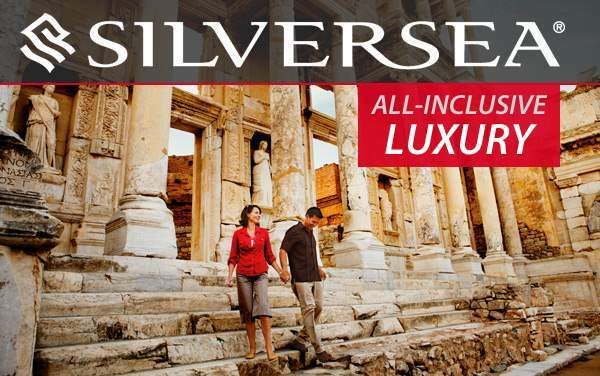 A world cruise with Silversea Cruises is your chance to visit those places you’ve always wanted to see, as well as those places you’ve never even heard of! 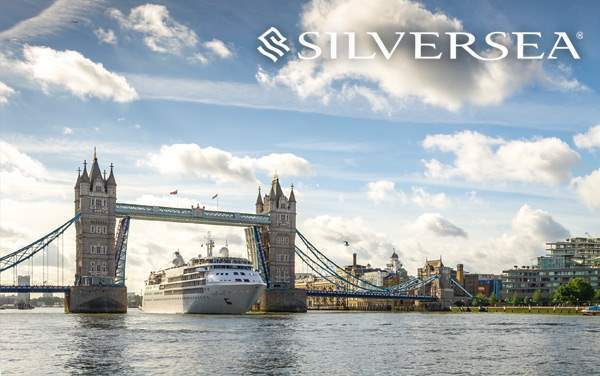 For instance, the city of Luanda in Angola or Lantau Island in Hong Kong are potential destinations for one of Silversea Cruises’ world voyges. 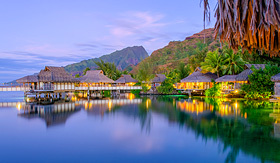 Get away from all your pressures or cares when you head out into the crystal clear waters that surround the French Polynesian islands. On this trip you’ll head to a little island where you can lounge, swim and even spend time with the local stingrays. You’ll also enjoy some local food and a ukulele performance. 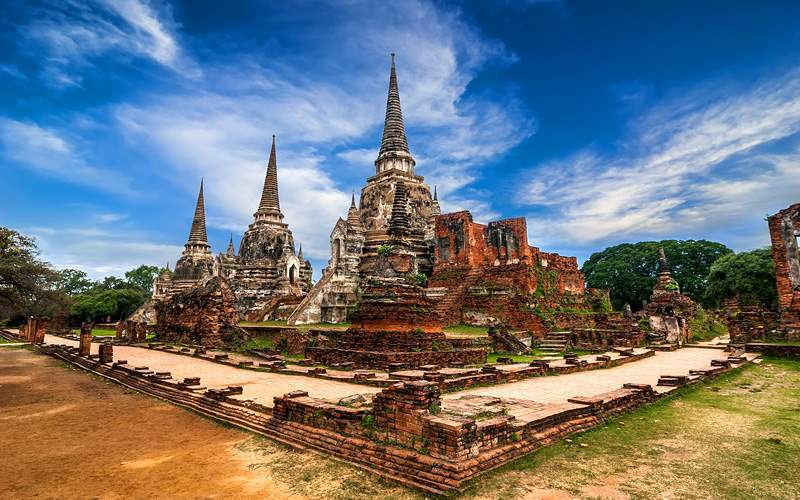 Ayutthaya is the original city in Bangkok. Now in ruins, this was once home to palaces, temples and pagodas. Here you will tour the town and learn about the structures and the people who inhabited the city. You’ll see a Buddha head surrounded by fig tree roots, and the Bang Pa-In Summer Palace. Along the way you’ll be treated to a Thai lunch as well. 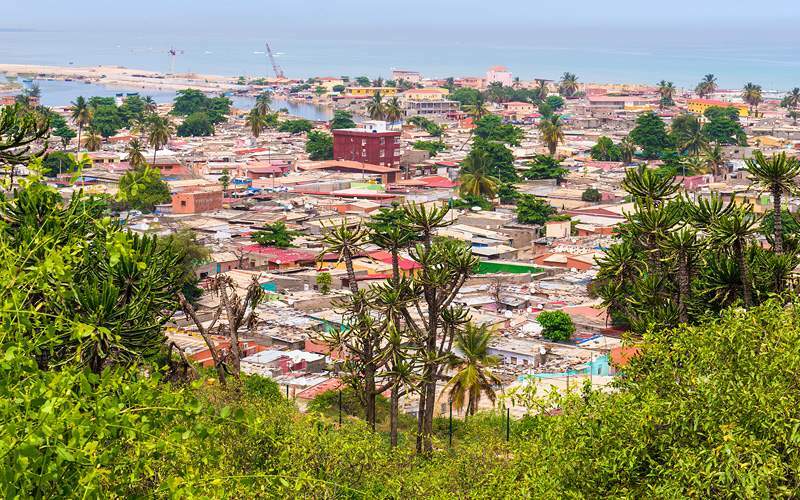 This a general tour of the major highlights of Angola, which is a country that is growing and striving to build a strong and prosperous nation. First you’ll visit the Iron Palace, which was designed by Gustav Eiffel. Then you’ll visit Los Remedios, a church that was built in 1719. 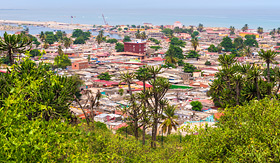 You’ll also learn about the culture of the Angolan people at the Angolan National Museum of Anthropology and then visit the San Miguel Fort, which was built in 1576. 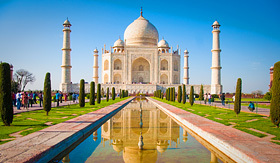 Take a break from your ship and spend a couple of days on land visiting the Taj Mahal in Agra. 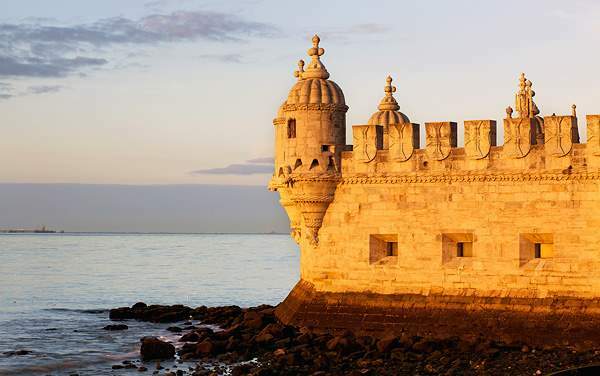 This is one of the most photographed and acclaimed buildings in the world. 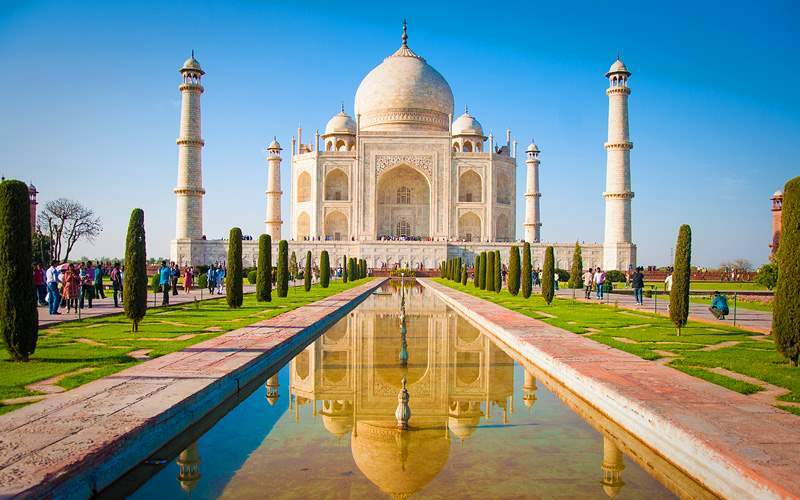 Constructed of white marble, it was built as a mausoleum for the Mughal emperor’s late wife. Hawaii was formed by volcanoes so it’s a great place to learn about these explosive land masses. 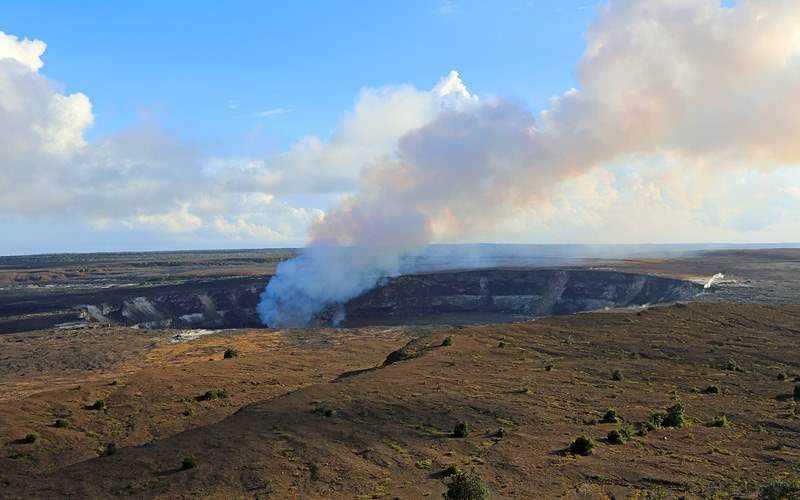 At this park you’ll see lava rock flows and lava beds. 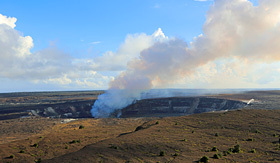 You can also visit the Thomas A. Jaggar Museum to learn about this particular volcano and the entire geology of Hawaii. Before your day is over you’ll walk through a lava tube, which was once filled with molten lava. 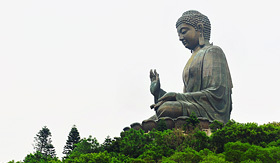 Hong Kong is made up of islands and Lantau is the largest outlying one. You’ll first head up to the Tsing Ma viewing platform for spectacular views of the island. Then you’ll visit the Tai O Fishing Village which is renowned for its stilt houses. 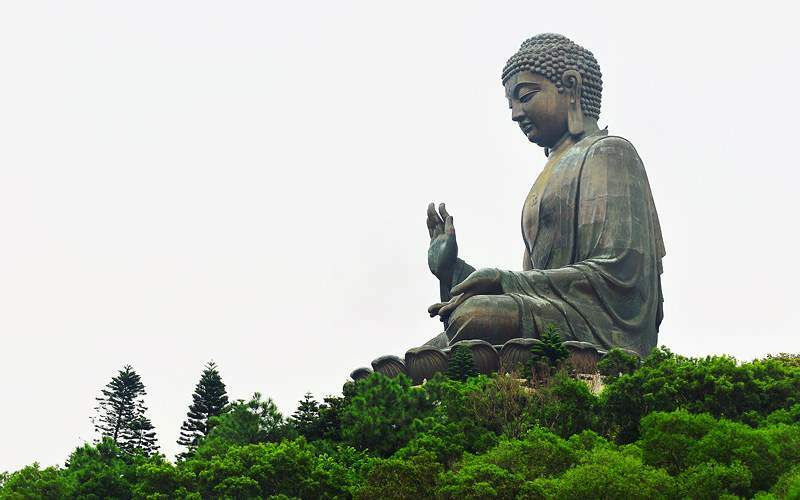 Lastly, you’ll see the Po Lin Monastery which features the tallest seated bronze Buddha statue in the world; it weighs more than 250 tons. Browse our photo gallery of world cruising photos from Silversea Cruises. Keep in mind, this is just a sample of the sights waiting for you on a luxurious Silversea Cruises world cruise vacation.